Antifa, a violent group calling themselves “anti-fascists,” which is the misnomer of the century, since like the flag they carry (which is a cross between ISIS and the German Communist party), they are the very definition of fascism. Masked savages on the left have caused bodily harm, damaged property, set cars ablaze, prevented the freedom of speech of pro-Trumpers and have called for the abolishment of ICE, the abolishment of police and the abolishment of capitalism. 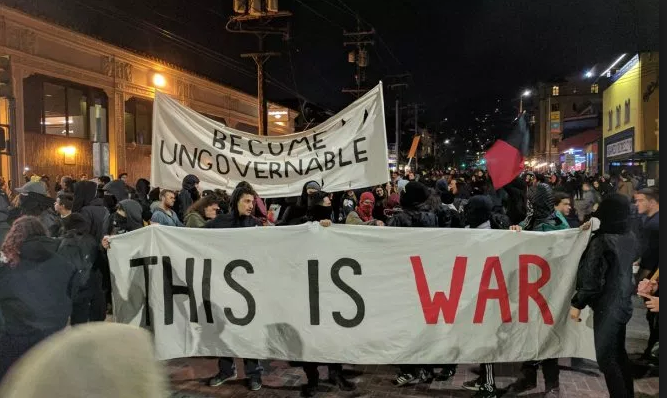 Known as Antifa, these masked bandits, clothed in black, armed with pepper spray, metal pipes and incendiary devices are growing in number and would bring down our government if they could. This violent group call themselves “anti-fascists” and it is the misnomer of the century. 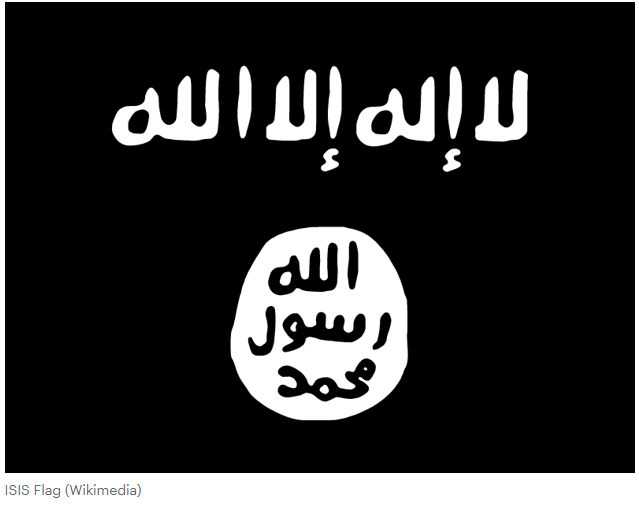 Like the flag they carry, which is a cross between ISIS and the German Communist party, they are the very definition of fascism. Since Trump’s election, sustained street warfare has shut down highways, airports and shopping malls. 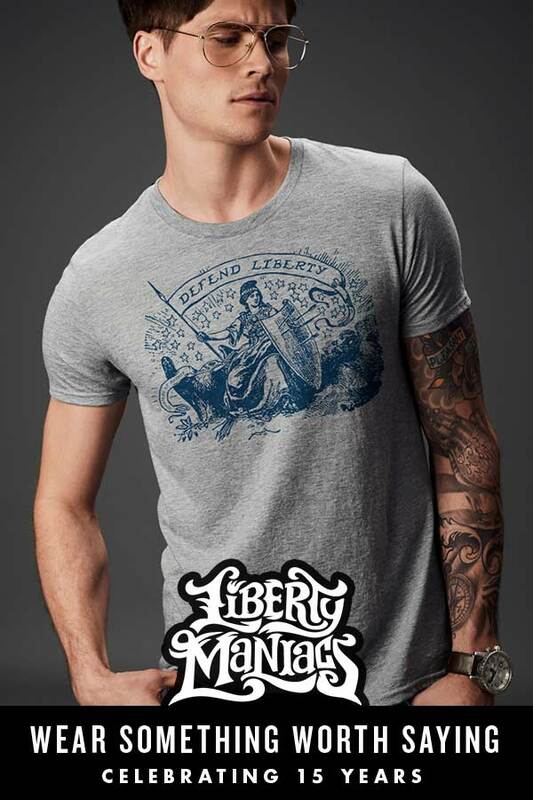 One third of Americans now believe that civil war is imminent. 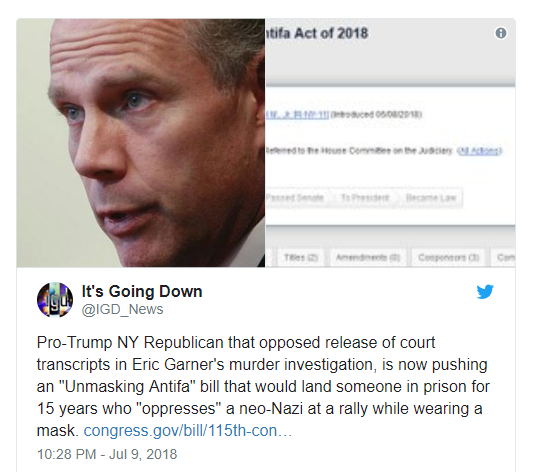 In response to growing concern, Congressman Daniel Donovan Jr. (R) from New York has introduced a bill that is striking terror into anarchists across the country. 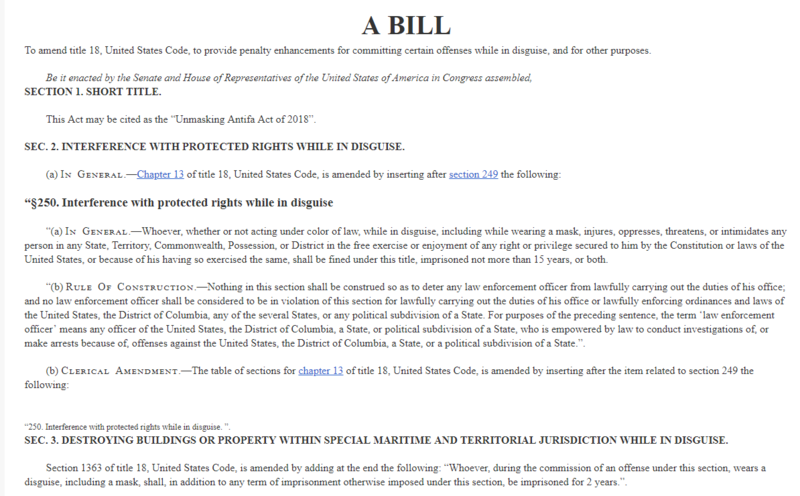 Known as the Unmasking Antifa Act of 2018, the bill provides penalty enhancements for those committing violent acts in disguise. The bill supports law enforcement and their ability to make arrests of perpetrators violating the law. Anarchists convicted of sedition would face a fine and 15 years in prison. The fact that far-Right Republicans are looking to secure #MAGA points by criminalizing those that would stand up to the Alt-Right is scary, but it is also something that we can easily rally a large segment of the population against – and we should. This video of the recent violence in Portland, Oregon of Federal Agents taking down a group of screaming fascists will make you smile. Don’t worry, Deplorables, the coming civil war will be over in less than five minutes! Sticks and stones and bean bags, mace and rubber bullets .., OUCH but the name calling…ouch ouch. Thanks for the vid !